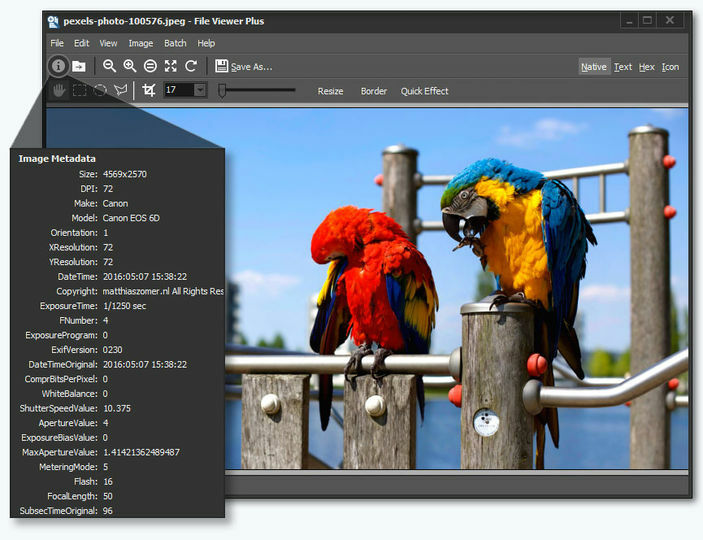 File Viewer Plus can view, edit and save changes to over 300 different file formats in Windows. It supports documents including PDF, Microsoft Word, Excel and PowerPoint. It supports multimedia, including audio files, video files, rastor and vector graphics and raw digital images. You can also open archives including Zip, Zipx, 7-Zip, Android Packages (APK) and CAB files.